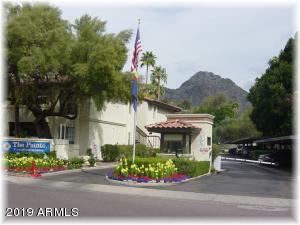 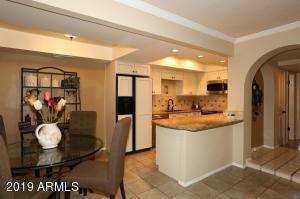 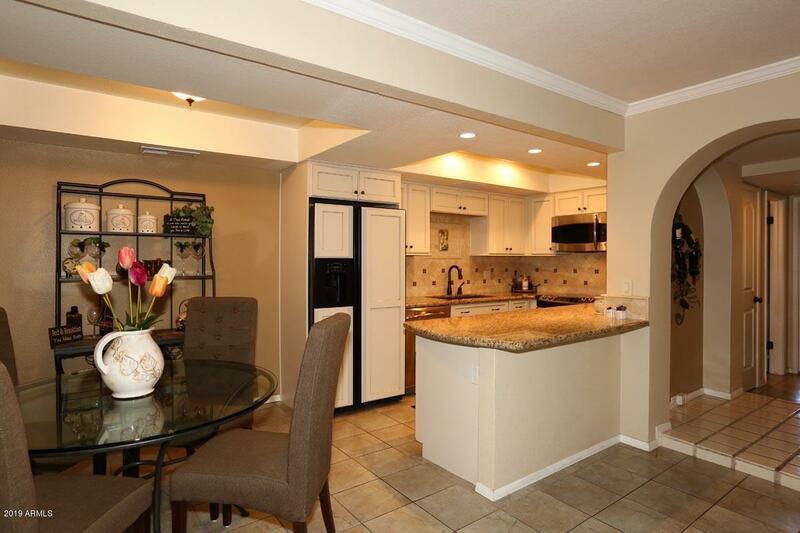 The Pointe at Squaw Peak condos are very centrally located near the Piestewa Freeway (SR 51). They offer an affordable option in a nice guard gated community. The condominium complex features a heated pool and spa. 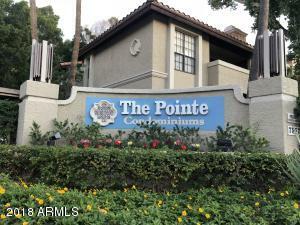 Thanks for viewing Pointe at Squaw Peak Condos for Sale.